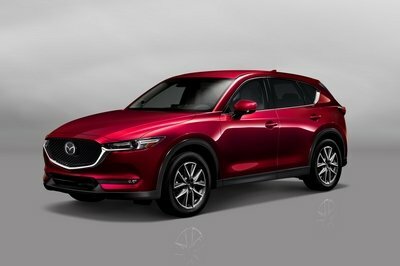 Well, the new 2019 Mazda CX-5 looks identical as the 2018 model. 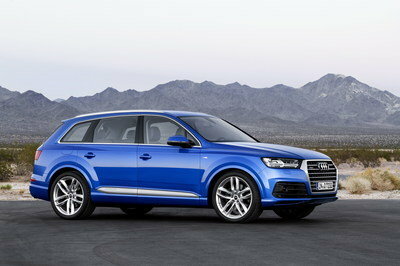 However, the models with a 2.5-liter turbocharged engine can be recognized if you know where to look. First of all, the Signature trim, where you actually get AWD, a lot of gear, and that cool engine includes standard 19-inch wheels. That is the first clue. The second clue are the parking sensors front and back. Yup, only the Signature model, apparently, got this option. So, if you happen to see a CX-5 with 19-inch wheels, AWD plaque, and parking sensors, it may well be that you are looking at the one with the 2.5-liter, turbocharged engine as well. Apart from the top-end Signature trim level, Mazda introduced the CX-5 Grand Touring Reserve. It fits just below the Signature but lacks some of the luxurious features of the Signature. Still, it comes with an AWD and a 2.5-liter engine. On the outside, obviously, it doesn’t come with 19-inch wheels (probably available as an option though), but it does sport power folding mirrors. Something no Mazda CX-5 had before this model year. Obviously, introducing two new trim levels (in addition to Sport, Touring, and Grand Touring), Mazda had to revisit the cabin of the CX-5. In that regard, the Grand Touring Reserve now flashes its head-up display with traffic sign recognition, leather seats - fully ventilated front and back - a heated steering wheel, and even a windshield wiper de-icer. 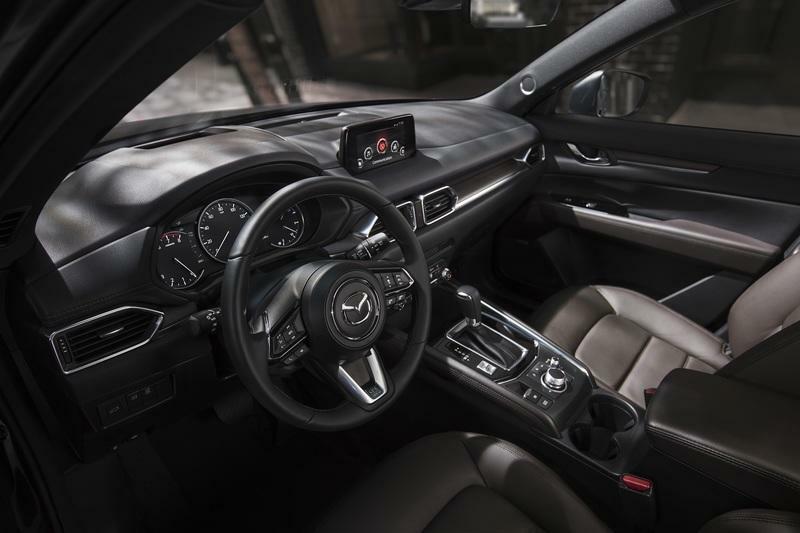 Moving even further up to the 2019 Mazda CX-5 Signature, and you can enjoy a 360-degree view thanks to a new exterior camera system, and the cabin will be bathed with an LED ambient lighting. The light will fall on elegantly styled wooden inlays on the dashboard. Mazda is all about genuineness, so the wood is genuine as well. Heck, the changes to the inside of the Signature, compared with all other CX-5 versions, include the addition of a special steering wheel as well. Of course, you cannot expect anything less than a cool leather interior. In this case, I am talking about the Caturra Brown Nappa leather. I find it adds a touch of elegance for an already nicely touched up CX-5 cabin. If you are, however, less than enthusiastic about the prospects of the high-end, expensive 2019 Mazda CX-5 SUVs, even the models from the lower end of spectrum offer a curiously well-equipped cabin. From the Touring and up, one can find a 7-inch display inside. With it, you can access an infotainment system that actually supports the Apple CarPlay and Android Auto. And that is an important piece of any new car puzzle. Move it to Grand Touring, and the 2019 CX-5 compact SUV comes equipped with a customizable 7-inch gauge display. All the pieces one may consider premium, aren’t they? For the three low-end trim packages - the Sport, Touring, and Grand Touring - Mazda specifically offers the front-wheel-drive setup and a naturally-aspirated, four-cylinder engine with 187 horsepower and 186 pound-feet of torque. 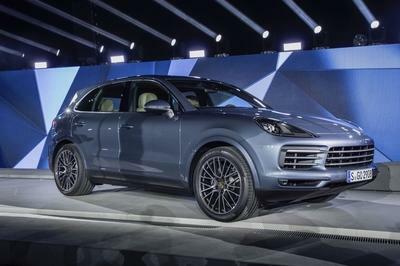 Not much has changed there obviously, yet, the Grand Touring Reserve and the Signature come exclusively with an AWD setup and a 2.5-liter, turbocharged engine. This is the same engine Mazda already offers for the stunning Mazda 6 (I like the car, can’t help it) and the CX-9. As is the case with them, if you don’t mind spending a bit more cash on 93-octane fuel, this engine will deliver 250 horsepower and 310 pound-feet of torque. Forgo the 93-octane fuel and you are left with 227 horsepower. Not bad either way, but considering you will be cashing up north of $35,000 for a compact SUV, you may as well, buy a better fuel for it. Regardless of the model and engine you choose, you are stuck with a six-speed automatic transmission. No CVT and no manual option here. Nothing bad with that, I guess. Another cool feature is a standard and upgraded G-Vectoring Control Plus. It is a system that cuts the torque to certain wheels during turning which in turn lowers the load on the wheel making it stick better and, after all, makes the car turn faster and smoother. Previously, a system like this was not available due to the weak processing power of the computers in Mazda cars. Now, however, the system can react in a few milliseconds and it can, according to some journalists that tested it on the Mazda 6, basically unobtrusive but rather effective. Apart from the integration of the G-Vectoring Control Plus, Mazda reported it changed some characteristics of the suspension and steering. 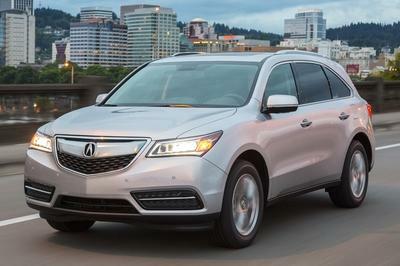 All in an effort to make an SUV with fun and entertaining driving characteristics. After all, that is one of the main focus points for every Mazda car. The 2019 Mazda CX-5 is like an evolved version of the last year’s compact SUV. 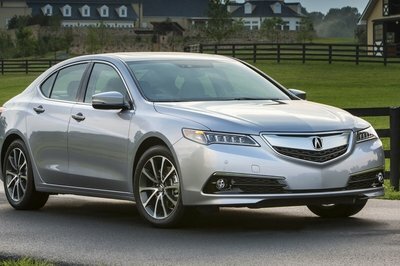 Added trim levels, a far more powerful engine, and exceptional, luxurious equipment make it far more interesting than before. I’d say that this is the first time Mazda properly knocked on the doors of Premium. I cannot still say that it is a premium car, as it needs to find its way to a lot of customers who are happy to pay a lot of money for it. 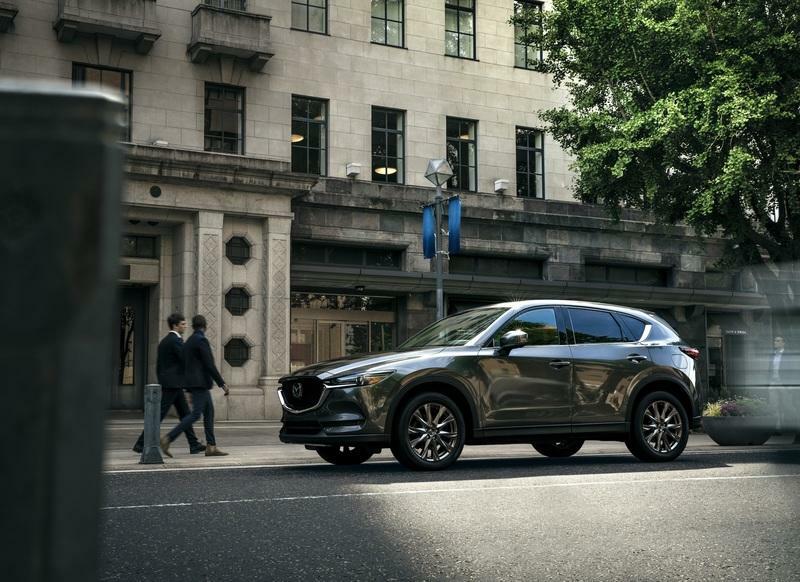 The 2019 Mazda CX-5 starts at $25,345, however, the models you really want are much more expensive. 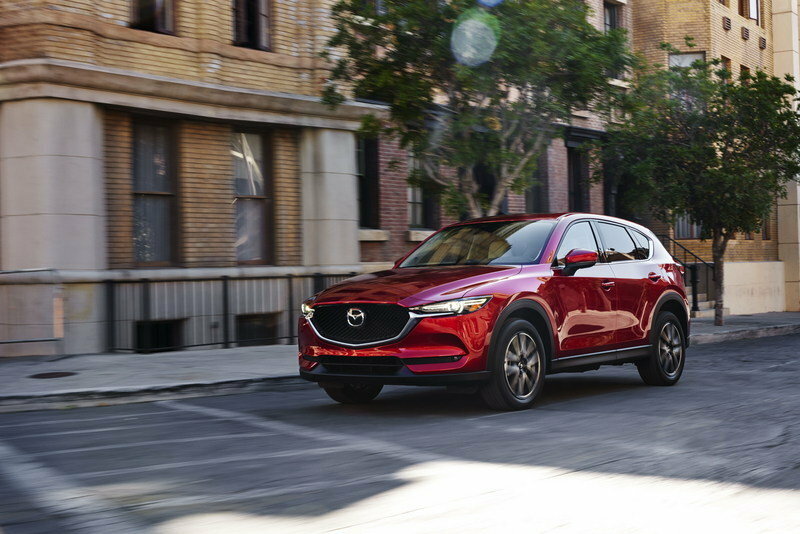 The 2019 Mazda CX-5 Signature price easily tops $38,000 with some options. Grand Touring Reserve is a grand or two cheaper. Read our full review of the 2018 Mazda CX-5. Note: all images courtesy of Mazda. 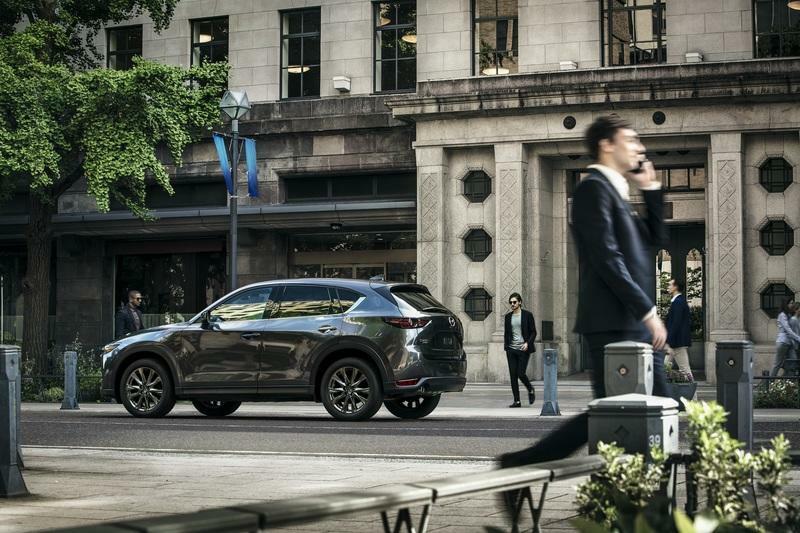 Mazda North American Operations (MNAO) today introduced the 2019 Mazda CX-5 Signature at the 2018 Seattle Auto Show. The show is open to the public from November 9-12. 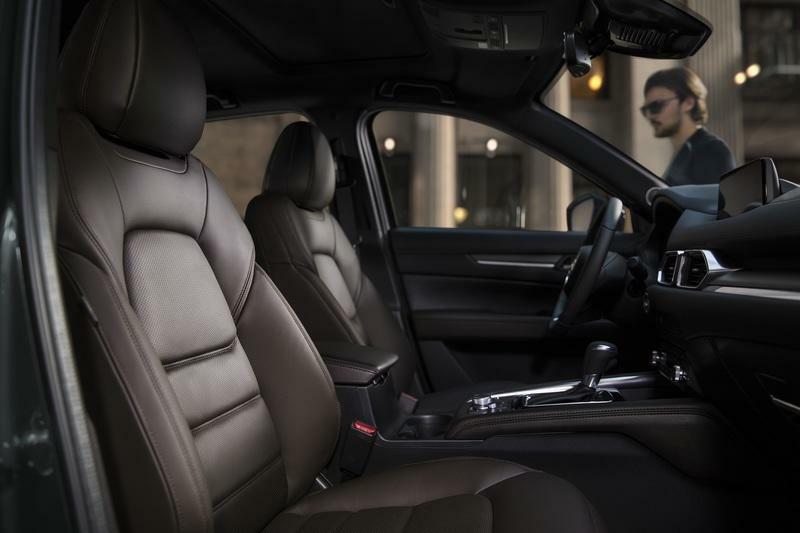 The new CX-5 Signature model incorporates premium materials, such as Caturra Brown Nappa leather, genuine layered wood trim, that are chosen with the closest attention to detail. 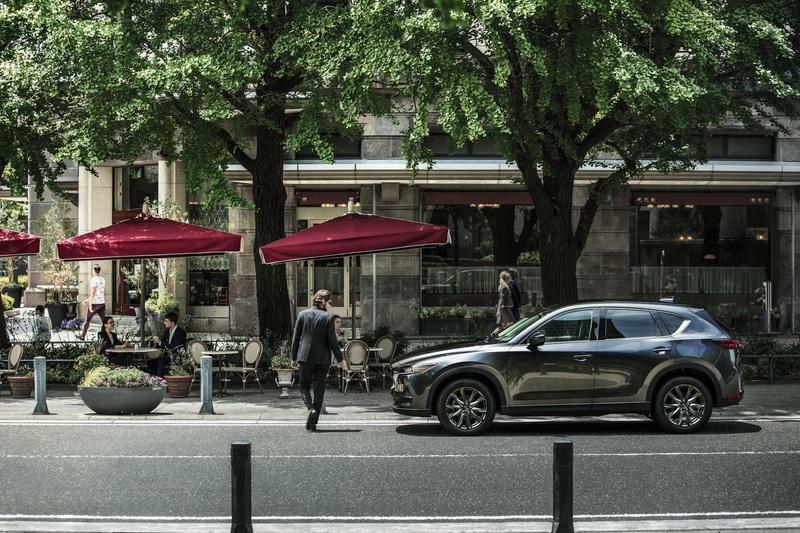 Other features in the 2019 CX-5 that support comfort, convenience and safety include Apple CarPlayTMand Android AutoTMcompatibility, a reconfigurable 7.0-TFT gauge display, heated and ventilated front seats, heated rear seats, heated steering wheel, BOSE®10-speaker premium sound system, windshield-projected Active Driving Display head-up unit and a 360°View Monitor with front and rear parking sensors, amongst others. Overall these updates help realize a feeling of a higher quality vehicle. The powertrain lineup adopts the SKYACTIV-2.5T direct-injection turbocharged gasoline engine that is also found in the Mazda CX-9 crossover SUV and Mazda6 sedan. This engine’s strong torque helps provide a smooth ride with an effortless feeling of acceleration to create a refined and exhilarating driving experience. Additionally, refinements to the suspension system and addition of G-Vectoring Control Plus technology further embodies Mazda’s Jinba Ittai– “horse and rider as one” – engineering philosophy in the 2019 CX-5. Improvements like this are what continue to help make the vehicle feel like an extension of the driver.